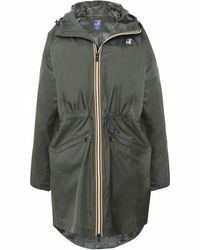 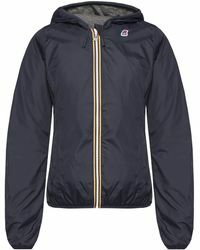 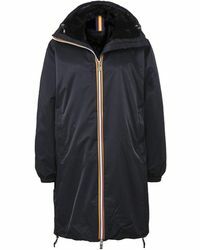 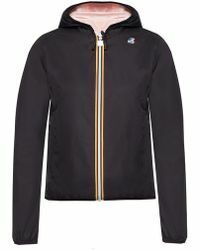 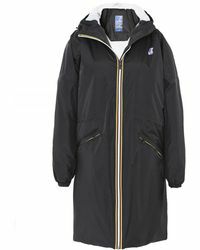 First established in 1965, K-Way is an influential British label known for pioneering the ultra-practical, packable weatherproof raincoat. 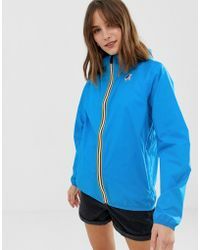 Today it delivers a full collection of K-Way jackets that mix tough, enduring fabrics with a stylish and modern flair, in a broad choice of colourways that are sure to make a statement. 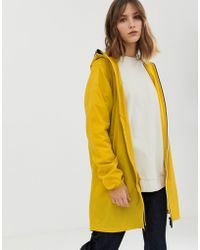 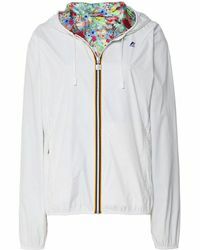 From thermal quilted coats to lightweight wind-breakers in bright rainbow shades, K-Way jackets are an essential piece in all-weather wardrobes.